Located behind an imposing entrance on the corner of historic Drury Lane and The Aldwych, The Delaunay is an all-day café-restaurant inspired by the grand cafés of Europe. Open for breakfast, lunch and dinner, morning coffee and afternoon tea are also served seven days a week, alongside a Take-Out section with a local delivery service. Booking is recommended but a portion of the tables are available for walk-in customers. 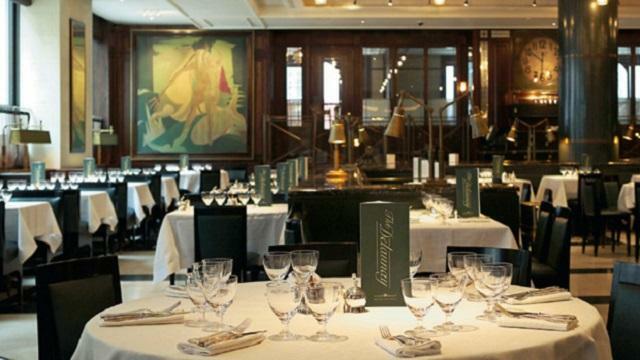 Is The Delaunay your business?